Day 1B of this year's EPT London Main Event produced another bumper field and a chance for Europe's finest to shine once again. Indeed, having taken the top three spots in the £50,000 Super High Roller at the tail end of last week it seems that German grinders have found their form inside the UK's capital. After welcoming 387 for a second day of Main Event action inside the Grand Connaught Rooms there was another strong showing from team Germany as the likes of Marvin Rettenmaier (69,600) and Benny Spindler (37,000) scooped enough chips and dodged enough bullets to make it through the session. However, when the dust had settled it was Austria's Maximilian Senft who led the way. Indeed, it seems that sharing a national border with Germany has rubbed off on some of its inhabitants and after a fine display of poker the young Austrian managed to rake in 223,000 chips by the close of play. That haul was more than enough to push Senft to the top of the leaderboard and as play resumes today he'll be amongst the overall leaders with 370 players remaining. Also making it through the session with enough chips to challenge for the title was such luminaries as Davidi Kitai (163,100), Chris Brammer (161,200), John Juanda (156,100) and Dave "Devilfish" Ulliott (107,000). As yet the final prizepool and payouts hasn't been announced but early indications are that almost £3 million has been collected. Based on that figure the winner of this year's EPT London Main Event will not only walk away with one of the game's most coveted titles but a bounty of around £700,000. 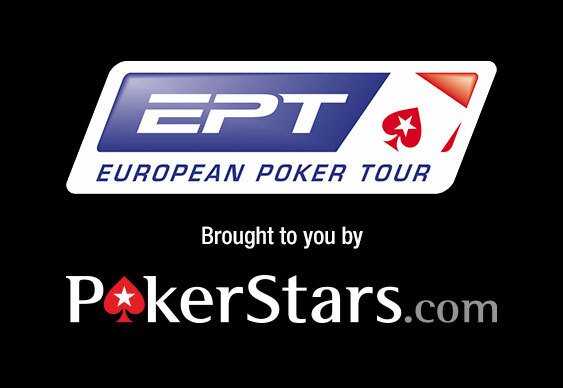 Qualify for future EPT event at PokerStars. Download the PokerStars software via Bluff Europe and sign up using the code STARS400 and you can enjoy a 100% bonus on your first three deposits up to $400 as well as four tickets into $1,000 freerolls every day for 31 days.